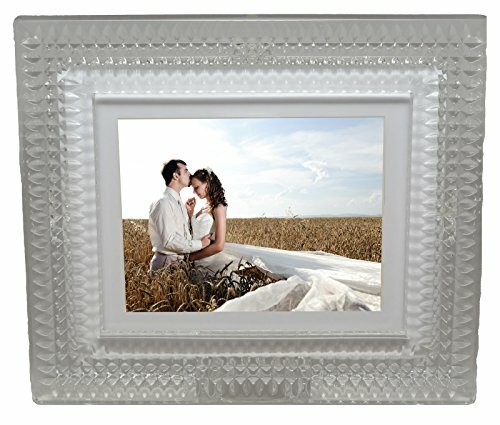 Waterford marries their world class expertise in designer craftsmanship with the latest digital frame technology to create this unique and contemporary gift. Featuring intricate diamond cuts, this luxury digital photo frame, is the perfect gift for Mother's Day, Brides-to-Be and other special occasions. With One-Touch picture loading and no PC required, this digital photo frame makes it easier than ever to move your precious memories out of your camera and phone and into your life.